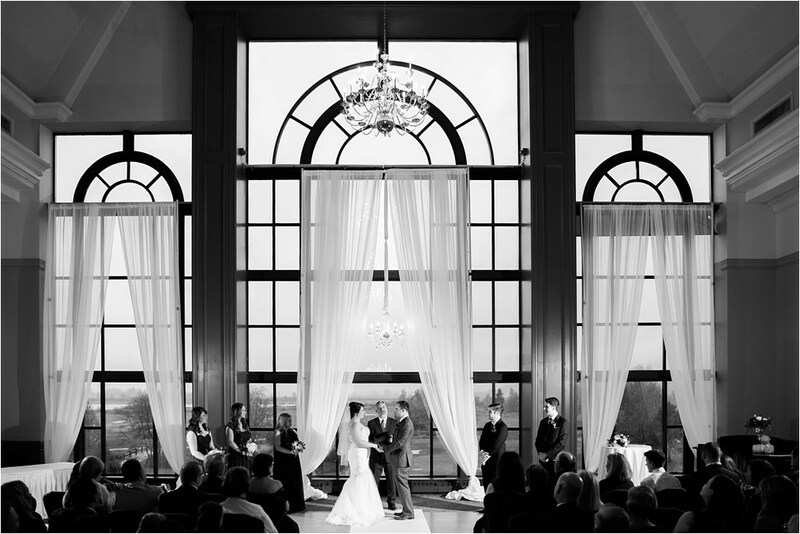 When it comes to fairytale wedding venues, it’s hard to beat Swaneset Bay Resort & Country Club. 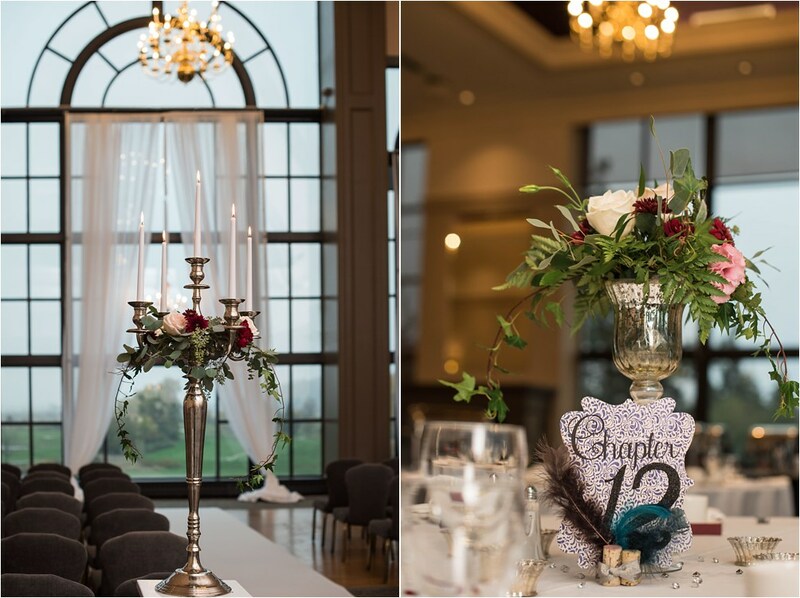 Nestled between the Fraser River and the Golden Ears Mountains, this Pitt-Meadows venue is a great choice of venue for couples wanting a classy wedding in Vancouver. 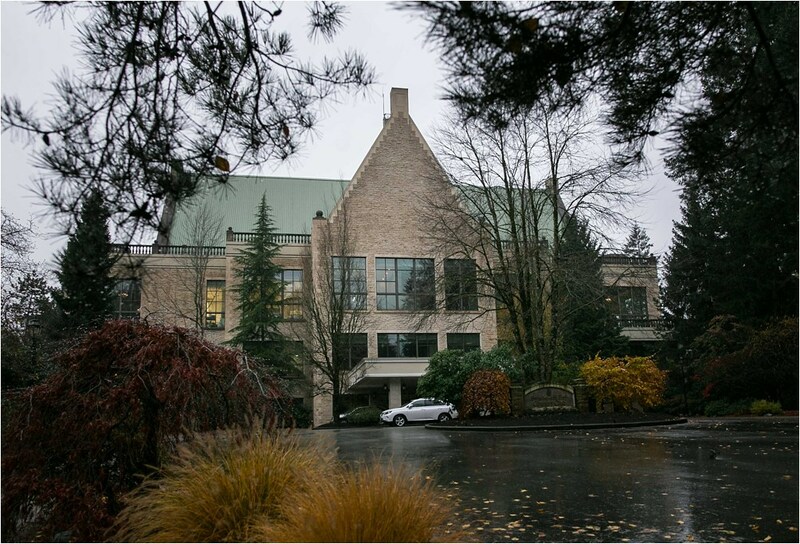 Its luxurious 65,000 square foot chateau-styled clubhouse boasts stunning views – it overlooks a beautiful golf course and has lush green surroundings (read perfect backdrop for photos!). In addition to the splendid country setting, Swaneset has a team of dedicated people – a foolproof recipe for a smooth wedding from planning to execution. Abby Stratton (one of the coordinators) and the whole team pull off all the strings for your big day at Swaneset. These two and their team are committed to holding your hand every step of the way. As Abby says: “Our pride is to see every wedding couple’s wishes come true”. With this level of personalized service, all you need is to choose among the various options available. It’s also worth noting that Abby runs her own wedding and event planning company, Happy Birds, so she brings an incredible wealth of experience to any event! There are several possibilities, depending on your wedding guest list and budget. Swaneset can host both indoor and outdoor events and can accommodate intimate gatherings of 50 all the way to larger crowds of 300 guests. Swaneset boasts immaculately manicured grounds so it’s possible to have a ceremony outdoors on the Main Lawn (it seats 300+ guests) or at the Garden Birch Terrace (seating about 180). The indoor settings include the Grand Ballroom, with seating capacity of 200 guests, and The Sunrise Room which can seat up to 175 guests. 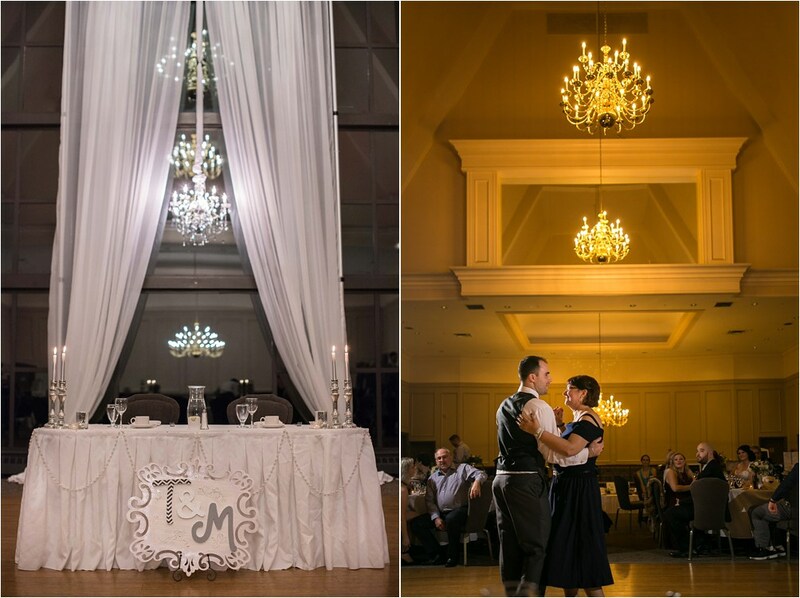 Swaneset’s beautiful Grand Ballroom comes with high ceilings (60 ft), ornate chandeliers (did we mention fairytale?) and large glass windows. There’s a lot of natural light that bathes the interiors adding pure magic to any wedding celebration. In winter, fret not the cold Vancouver air – there’s a fireplace in The Sunrise Room to keep everyone warm and cozy. This room is also the back-up spot for the Garden Birch Terrace in case of rain. It truly lives up to its name! 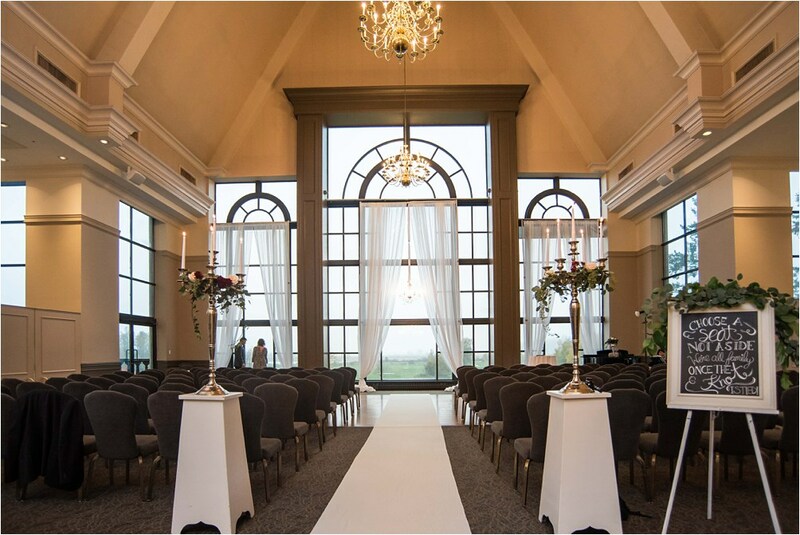 Swaneset will fully coordinate your wedding rehearsal as well as your ceremony. This includes the set-up of chairs to accommodate all your guests and wedding party, the linened signing table, white pillars, and aisle runner. You can enjoy having photos taken on the pristine lawn before or after your ceremony. Needless to say, all this comes with the majestic backdrop of the coastal mountains. Catering is also provided, including various bar types. In terms of food, you can choose between plated or buffet menu service, based on personal preferences and budget. The Executive Chef at Swaneset, Chris Lee, and his team use top quality regional and seasonal products in their menu. For large gatherings, due to the indoor layout, guests seated at the farthest table might have difficulty hearing speeches, etc. Swaneset’s personalized service and planning takes away the stress off your shoulders. With beautiful venues and views, lush green surroundings, and award winning culinary team, what more could you want? If what you’re after is elegant, classy and fairytale wedding, Swaneset is the ideal spot for you.